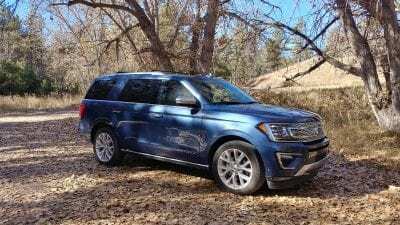 The 2018 Expedition is Ford’s large, three-row sport utility that aims towards buyers who need utility and people hauling. 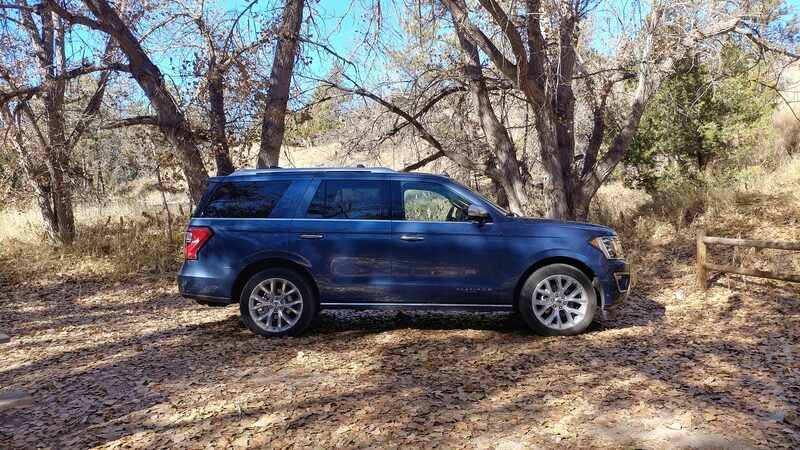 The Expedition has been completely revamped for the 2018 model year and the new-generation SUV blurs the line between a crossover and a true SUV, offering the comforts and ergonomics of one and the capability and utility of the other. 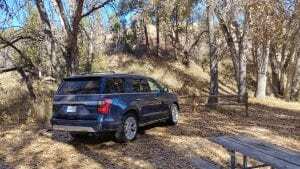 In the market for family haulers and utility vehicles, the differentiation between what is a true body-on-frame sport utility vehicle (SUV) and a car-based unibody-designed crossover has been clear. Truck-based SUVs are aimed towards those who want more capability and muscle at the price of losing some ergonomics and daily use versatility for passengers. Crossovers are aimed towards those who’d prefer daily use and passenger/cargo roominess be maximized at the expense of some capability. With the new 2018 Ford Expedition, however, the tradeoffs have been largely overcome, resulting in an SUV with all of the truck-like capability expected of a body-on-frame design without losing the fuel economy, daily usefulness, and passenger roominess of a crossover’s unibody design. This blurring of the lines means that the Expedition, in this new format, is one of the most intriguing vehicles we’ve driven in recent months. The 2018 Expedition comes in three trim levels. Two of those trims are available in the Max package, which adds to the Expedition’s wheelbase to improve cargo space. There is one engine/transmission combination for the 2018 Expedition and either rear-wheel or four-wheel drive. 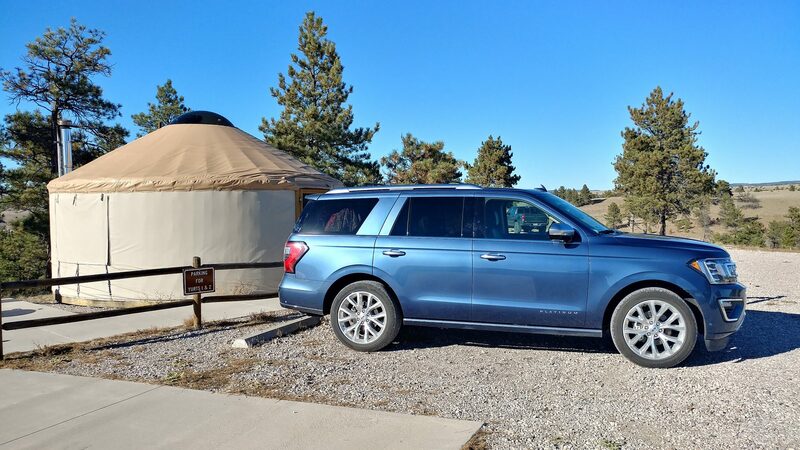 In styling, the 2018 Ford Expedition is a more contemporary vehicle when compared to its rivals in the full-sized SUV market. 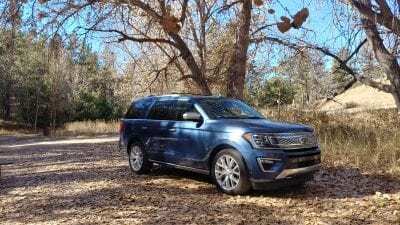 The Expedition has a modern style that hints at its F-150 pickup truck roots, but softens those with a de-emphasized front bumper and larger lower intake and sharper approach edge. 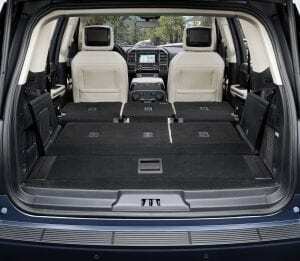 Ford did nothing to hide the boxiness of the Expedition’s overall design, instead emphasizing some of that (with softer edges) in order to promote the SUV’s immense interior space. 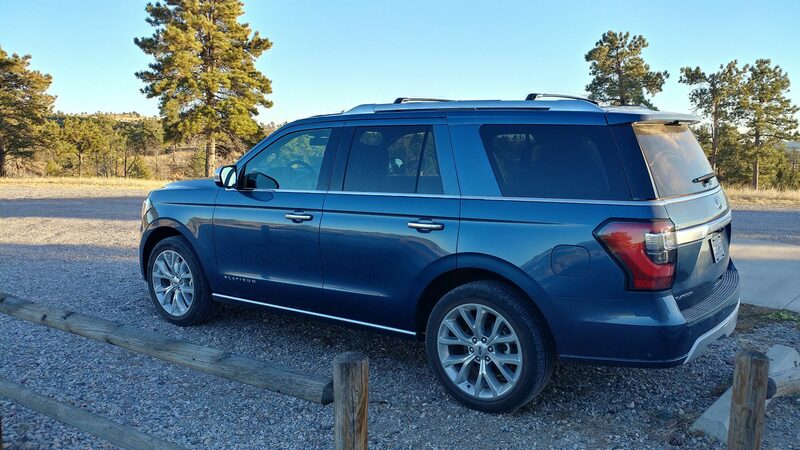 Inside, all three rows of the Expedition are adult-friendly. 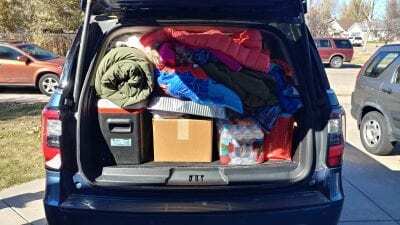 Cargo space is good despite the solid axle design, trumping one of the major tradeoffs between a crossover and an SUV. 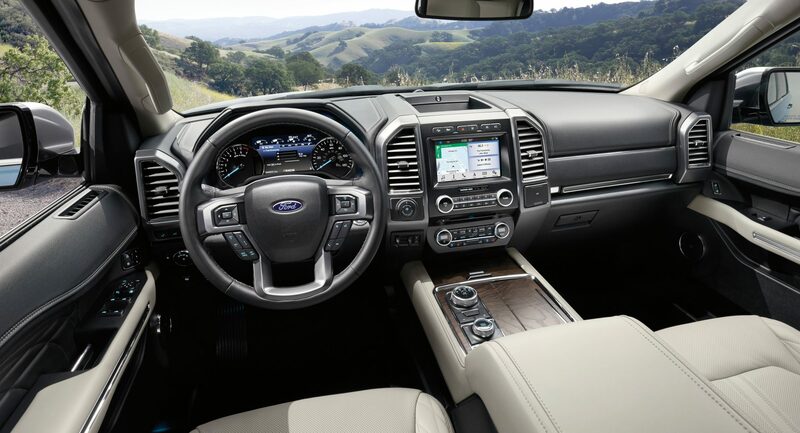 The interior of the 2018 Expedition offers one of the roomiest, most passenger-friendly of those we’ve driven to-date. With the ergonomics and ease of use that makes that passenger room accommodating on a daily basis. The second row can be either a bench or captain’s chairs (the latter deleting one seat) and the third row can sit two adults or three children. We like the proliferation of USB plugs in the middle and upper trim levels, the extra ergonomics added with small item storage points, and the comfortable seating offered in all three rows. Drive quality in the big Expedition is very good, with the SUV driving as a smaller vehicle than it is most of the time. The large pillars and high seating position do remind one that this is a truck-based utility, not a smaller crossover, but that height aids the driver in seeing the Expedition’s edges for better maneuverability. 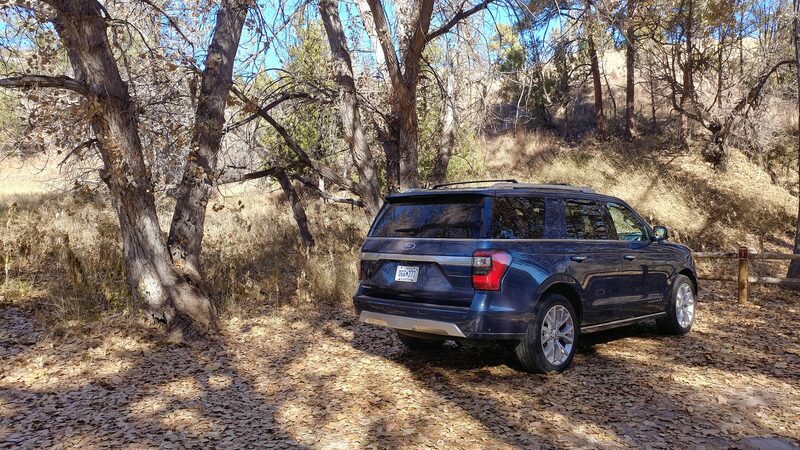 Powering the 2018 Ford Expedition is a drivetrain taken straight out of the Ford F-150. 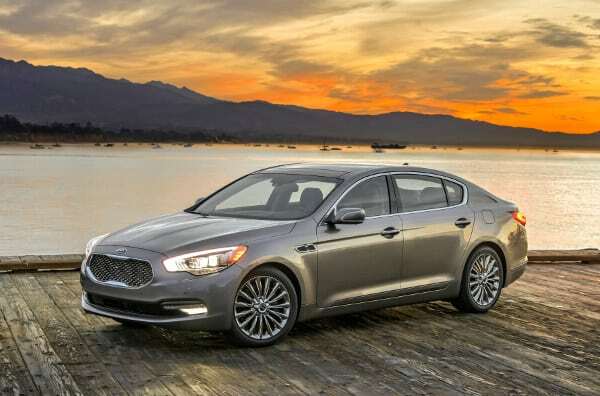 A 3.5-liter turbocharged V6 mates to a ten-speed automatic transmission. Rear-wheel drive is standard, four-wheel drive is optional. Towing is rated at up to 9,300 pounds when equipped. 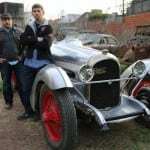 We found that the engine is quick to output most of its 375 horsepower rating and that the transmission rarely hunts for gears, staying steady and smooth throughout. 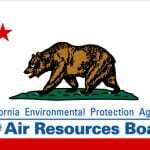 Fuel economy is rated at 17 mpg in the city and 24 mpg on the highway by the EPA. 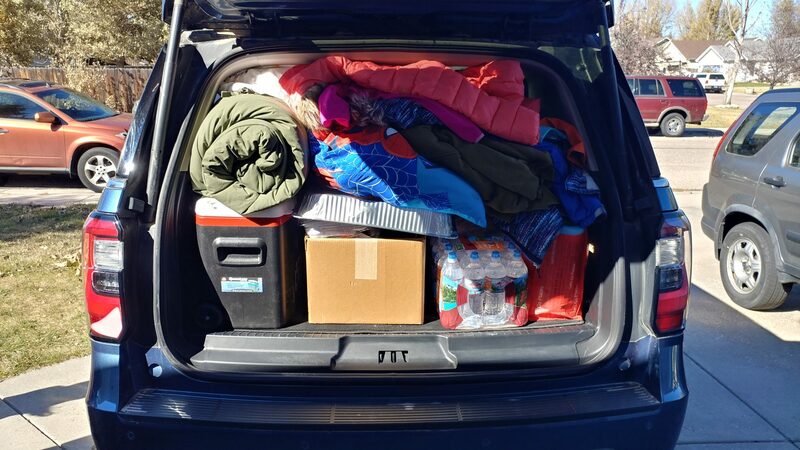 We experienced close to those in the real world with a family road trip and around-town driving resulting in an average of 23 mpg overall. With the true SUV market beginning to wane, rivals for the 2018 Ford Expedition are fewer in number. The Chevrolet Suburban and the GMC Yukon are clear competitors, but neither offers the more contemporary look and efficiency of the Expedition. Similarly, the Toyota Sequoia and Nissan Armada are much more truck-like than is the Expedition. None of these rivals offer the amount of cargo space coupled with full passenger load that the 2018 Expedition does. The 2018 Ford Expedition definitely muddies the waters when it comes to a true SUV versus a more family-ergonomic crossover. 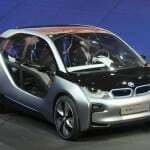 It has most of the strong points of both segments and offers a lot of excellence on most fronts. 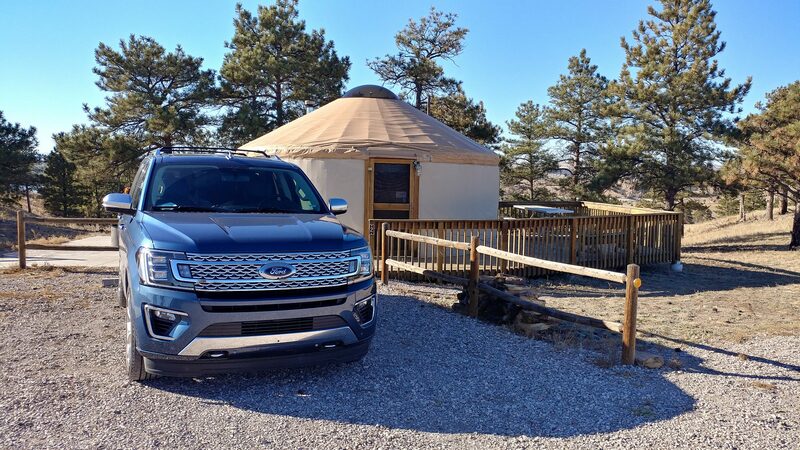 The 2018 Expedition is an excellent choice for any large family needing the roominess and capabilities it offers. The Expedition was a manufacturer’s press loan for about a week. 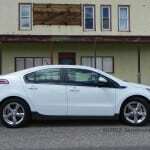 During that time, the vehicle was driver over 400 miles as both a daily driver and a weekend road trip vehicle.